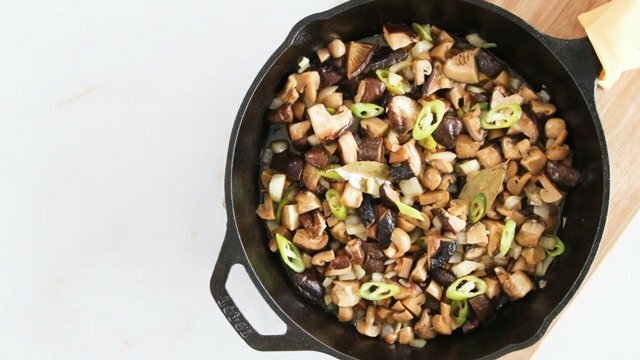 Packed with umami goodness and vitamin D, mushrooms are a favorite across cuisines. 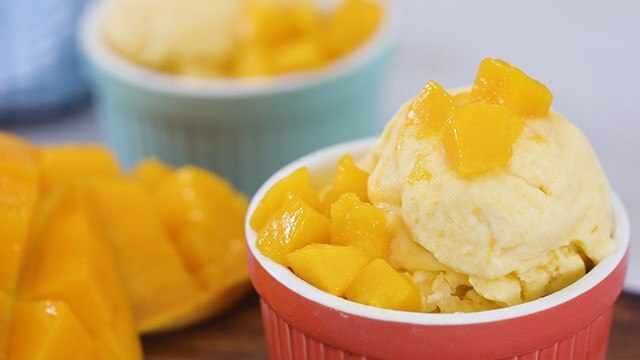 Check out the different varieties you can use to give your dishes extra oomph. 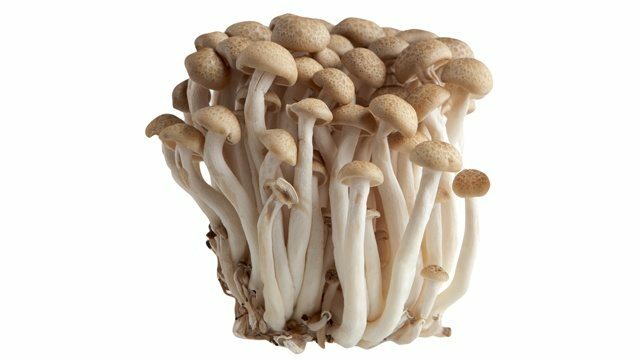 Shimeji mushrooms are also called beech mushrooms because they usually grow on fallen beech trees. This variety is characterized by long stems and cracked caps, and is usually grown in clusters. 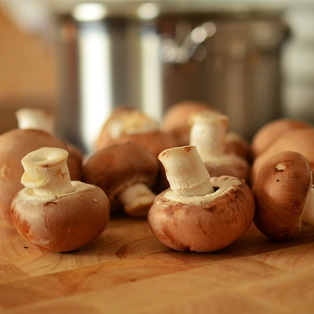 These mushrooms are smooth with a bit of crunch, and have a nice buttery, nutty profile. Try them stir-fried, roasted, or tossed in noodles. 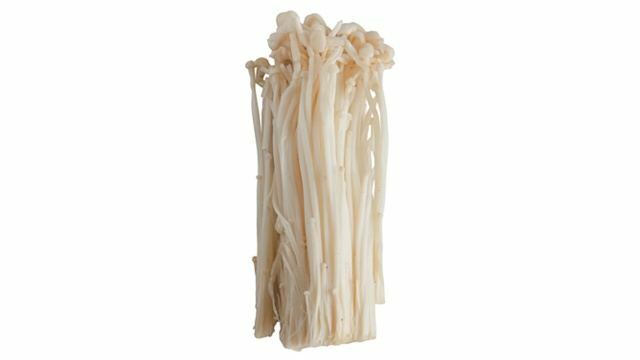 Not to be mistaken as bean sprouts, enoki mushrooms have button-shaped caps and long, thin stems. Also called golden needle mushrooms, they are favored in Asian cooking for their mild flavor and subtle crunch. They’re best used in soups and salads. 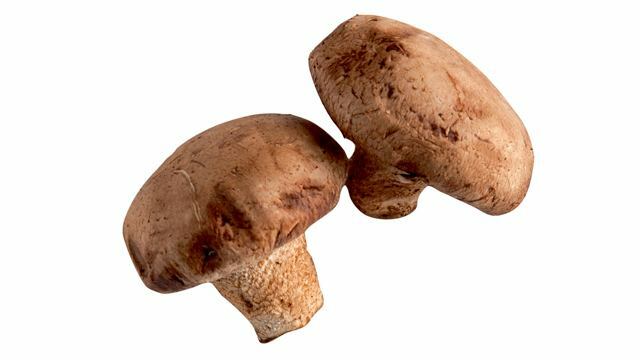 Originally from Japan and Korea, savory and meaty shiitake mushrooms are popular in Asia. They have umbrella-shaped caps, and tough curved stems which should be removed before cooking. 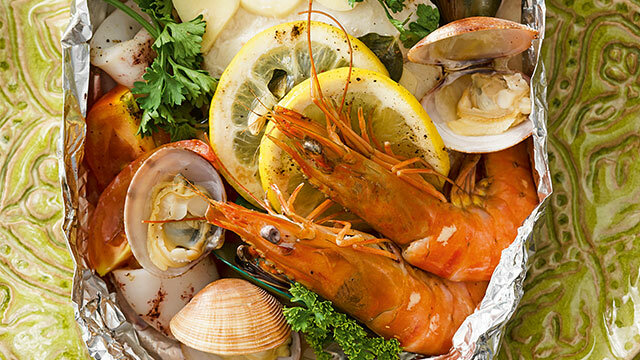 They’re best known for lending umami flavor to dishes. Surprise the kids with cheesy, oh-so-good chips. Having a weekend barbecue? Put portobello mushrooms on your grocery list. 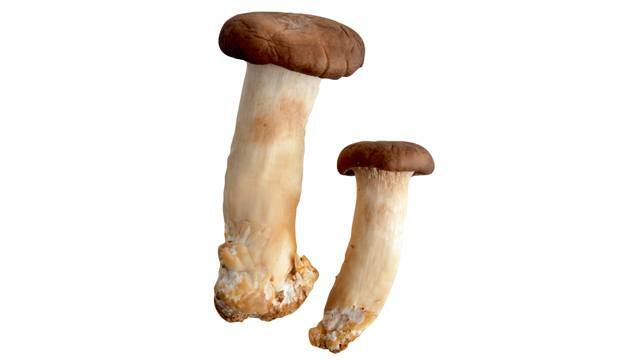 Tan in color and with extremely large brown caps, they are meaty and have a steak-like flavor and texture. They’re perfect marinated and grilled, and can sub for meat in burgers. White button is one of the most common mushroom varieties. They have plump, white caps and short, smooth stems. Slightly firm in texture, they have a mild earthy flavor perfect for salads, soups, and pizzas. 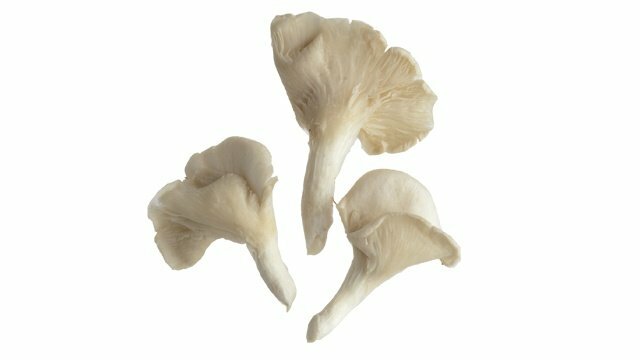 King trumpet or king oyster mushrooms have long, thick, white stems and brown, flat caps. They’re hearty and meaty, and have a slightly sweet, buttery flavor profile. They’re popular in Asian cooking, and are perfect sautéed in butter or cooked tempura-style. 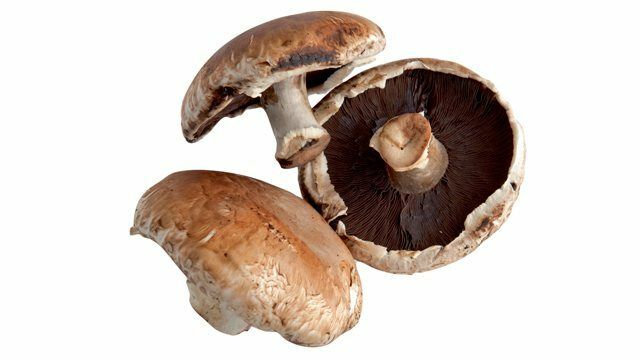 Go beyond your usual white button mushroom and find out if one of these varieties could be your next favorite to eat. Article by Idge Mendiola from “Mushroom Magic” feature was published in the Yummy March 2016 issue.  Minor edits have been made by the Yummy.ph editors. 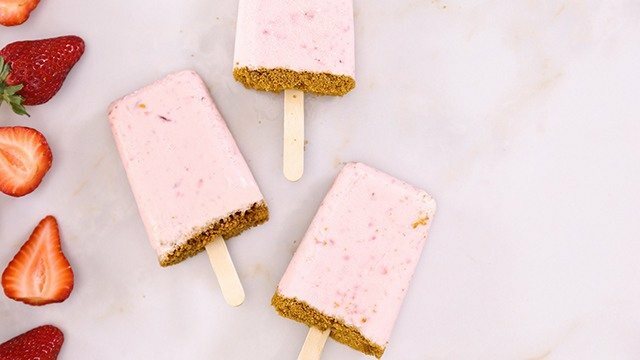 Get schooled on how to care for this versatile ingredient. Make your burger more exciting by adding a few ingredients!